The 2018 Test reports are now online! Test Reports for all of the Tests held in 2018 are now available. 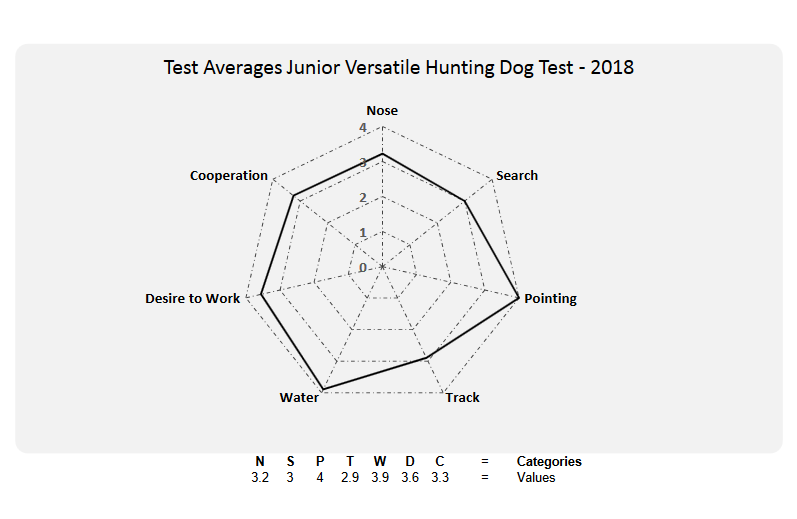 We have also added some interesting diagrams that display at a glance, the averages for all dogs in each Test. 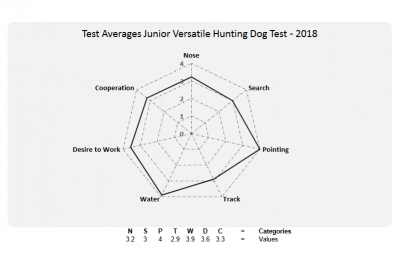 Follow this link https://www.savhda.co.za/test-results/ to access the .pdf reports with all the individual dog results, or go to Test Results (on the sidebar) to view the reports and diagrams.